Nowadays, there are so many budget home security cameras, and as such, there is no excuse not to prevent your home from burglary by installing a CCTV camera or other types of security cameras. Most of these wireless security cameras do not need wires and add-ons. They also do not need any monthly fees to keep your home safe. Though it is easy to install these wireless security cameras, it does not mean that you should do it personally as there are a lot of things that may go wrong when you do it. You can call a professional through (718) 445-9200 and get the installation done smoothly and void of mistakes. There are lots of Do-It-Yourself videos and articles to help you up your security systems and avoid burglary but even then, the new home security systems are very advanced technologically and small mistakes render the devices useless. 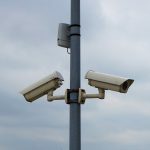 Security camera services install and repair experts are many and as such you need to choose the best. 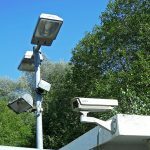 How Many Security Cameras are Enough? A surveillance camera is affordable. Granted, you should be able to install more than a single camera. Yes, there is the Pan-Tilt-Zoom (PTZ) surveillance camera that gives you a wider view but even then, it cannot cover all the corners of your home especially the lower level. Whenever the camera zooms out, the image gets pixelated. Instead of struggling to get a clear view of your home, choose enough home security cameras to cover all parts of your home. These can be complemented by alarms installed by alarm services install and repair expert. The number of home CCTV security cameras will be determined by the size of your home. You can call a professional at (718) 445-9200 and get them to assess the exact number of cameras that will cover your home including the gate and window guards. This type of a setup is wanting in that, whether you install a wifi camera, you will be the one doing the monitoring unlike when you hire a monitoring service. Just like when taking photos, security cameras need to be positioned right. This is especially important when you are following a DIY. However, if you need the best wireless security camera system installed by a professional in Queens, Brooklyn, Staten Island, Manhattan, Great Neck, or Bronx NYC, you can call a technician at (718) 445-9200 and get it done easy. 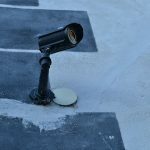 Security cameras need not point at the ground and need to stay clear of obstructions and away from excess light that may wash out the images. A wifi camera need to be positioned in an area with a reliable wifi signal otherwise it won’t work. Before a HD security camera or other home security cameras are installed, wifi signal should be tested with a mobile device. However, you can buy a camera with a wifi extender. Are Wireless Security Cameras Totally Wireless? With this new crop of security cameras, you do not need Ethernet or router wires. Nevertheless, you will still need to connect the camera to power for 24-hour protection. To this end, you need an electrical outlet near the camera to get them working. There are some cameras that run on batteries, but they also need to be charged. 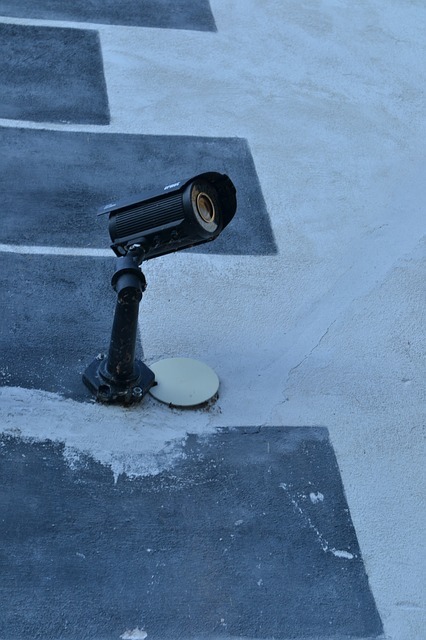 You can call (718) 445-9200 to get advice on the best wireless security camera system. Irrespective of the camera you choose, getting a permanent fixture is better for your 24-hour home security. Home security should not be trivialized; you need a system that you can monitor remotely. Not all security cameras will offer you remote control and allow you to make sneak peaks and as such, you need to be cautious when buying one in Queens, Brooklyn, Staten Island, Great Neck, Manhattan or Bronx NYC. Even when remote access is a good thing, you need to first check how you will be accessing your security camera system. Can you see live video on the web? Does it support a smartphone platform? Which phone operating system does it run on? Unfortunately, windows and blackberry users may not get a camera or HD security camera that suits them. 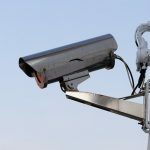 There are numerous security camera services install and repair experts and you need to select one who meets your needs. Security cameras for your gate, window guard, door and other parts of your home will come pre-configured. Even then, you need to customize them with a password for double protection. The camera needs to request for a password for better protection. You can call Queens, Brooklyn, Staten Island, Great Neck, Manhattan or Bronx NYC security experts at (718) 445-9200 to learn more. When your camera needs repair, you only need to call (718) 445-9200 and get a CCTV install and repair expert diagnose and fix it. 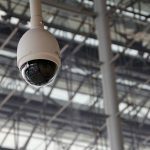 Choosing the right security camera services install and repair is key to the success of your camera system.